Pictured left to right: Kristen, Jackie, Dawn & Farai. 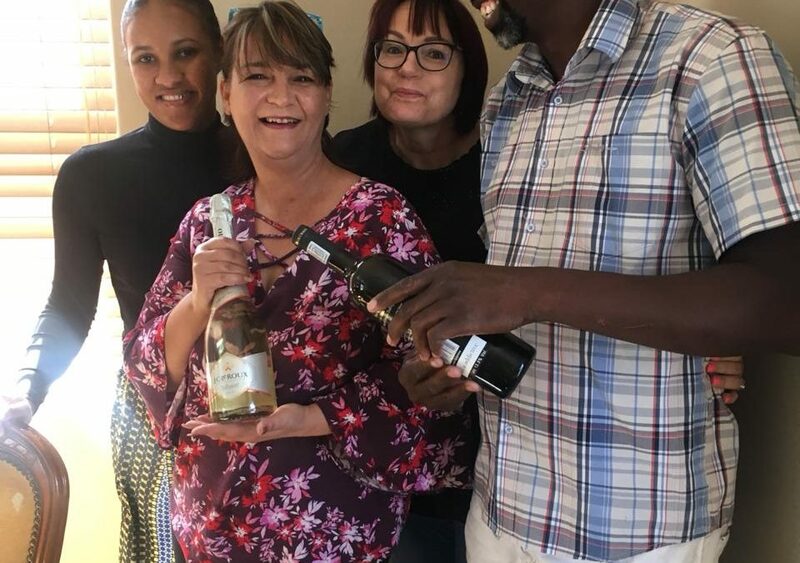 Staff birthdays are memorable and special occasions at DI Manage as its important to take the time to celebrate this special day with the team. Happy Birthday to Jackie, our payroll administrator. We wish her a memorable year filled with happiness and success.